 Stock# 90520 USED 2016 Kia Sedona | Aberdeen, South Dakota 57401 | Pierson Ford-Lincoln, Inc.
NICE VAN WITH PLENTY OF SEATING OPTIONS! REMOVABLE 2ND ROW SEATS = MAKE IT A BENCH OR BUCKETS, UP TO YOU! CLEAN HISTORY REPORT. $1,763 BELOW MARKET VALUE! 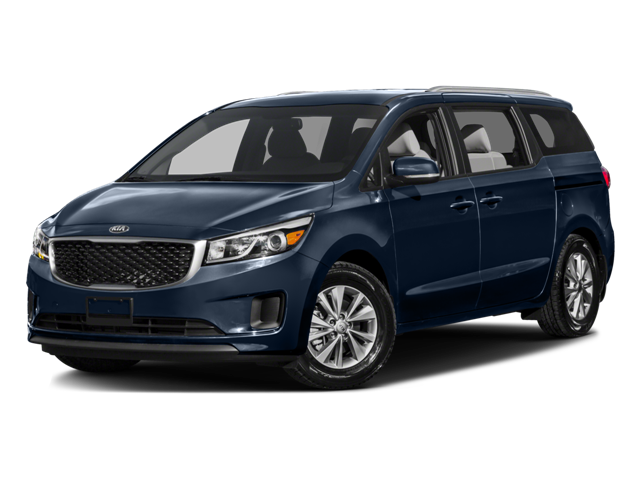 Hello, I would like more information about the 2016 Kia Sedona, stock# 90520. Hello, I would like to see more pictures of the 2016 Kia Sedona, stock# 90520.